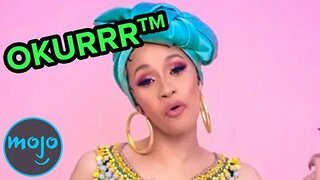 Rumble / Entertainment Life - Oh man Hollyscoopers, do I have some news for you! The end may be near for Khloe Kardashian and Tristan Thompson. Khloe Kardashian DEMANDS TRUTH From Tristan Thompson! Khloe Kardashian Fans RIP Tristan Thompson To Pieces! 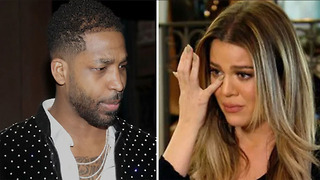 Tristan Thompson ABANDONS Khloe Kardashian In Cleveland! Khloe Kardashian Hires PRIVATE INVESTIGATOR To Follow Tristan Thompson!